To busy to escape to the seaside for a touch of R&R? 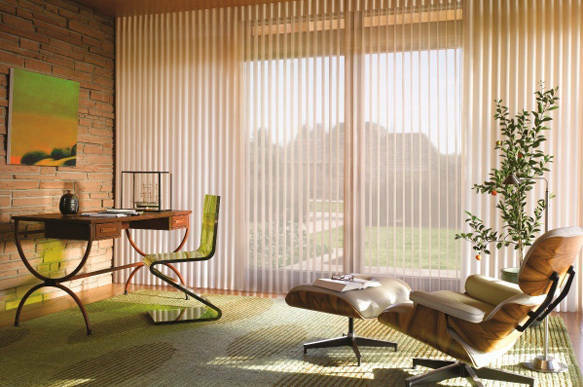 Bring the resort home with these decorating ideas instead. The soothing hues of blue and green punctuate the laidback vibe of the tropical elements, while contemporary-style items keep your spaces from looking like a dated retreat. Little metallic pieces in streamlined shapes contrast nicely with the green-hued organic items. Ethnic prints make a delightfully surprising appearance on ceramic tableware. A Wing chair by Tom Dixon makes this woody cosy corner a plush place to hide away. Go rustic in the bedroom with soothing blues juxtaposed against warm browns. Can’t get enough of the blues? Style them with wooden crates to anchor the bold hues. 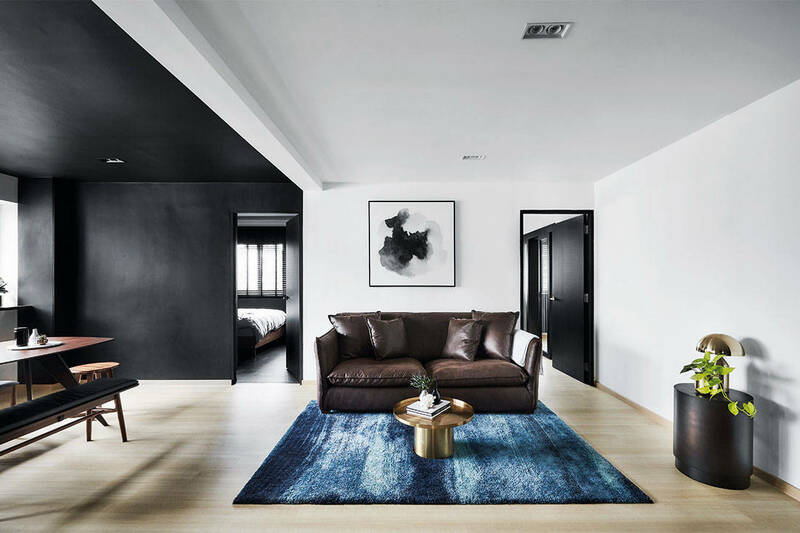 For product information, pick up a back issue — Lookbox Living issue 35, Modern Tropical, styled by Joseph Lim and photgraphed by Raymond Toh of Vineyard Production, on location at Lava East. 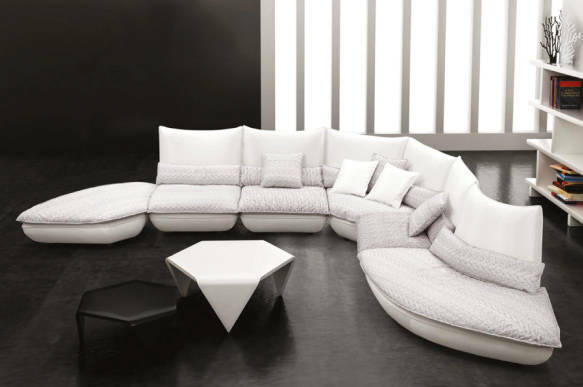 Xâ€™clusive Home offers a wide variety of well-designed furniture that is also surprisingly affordable. 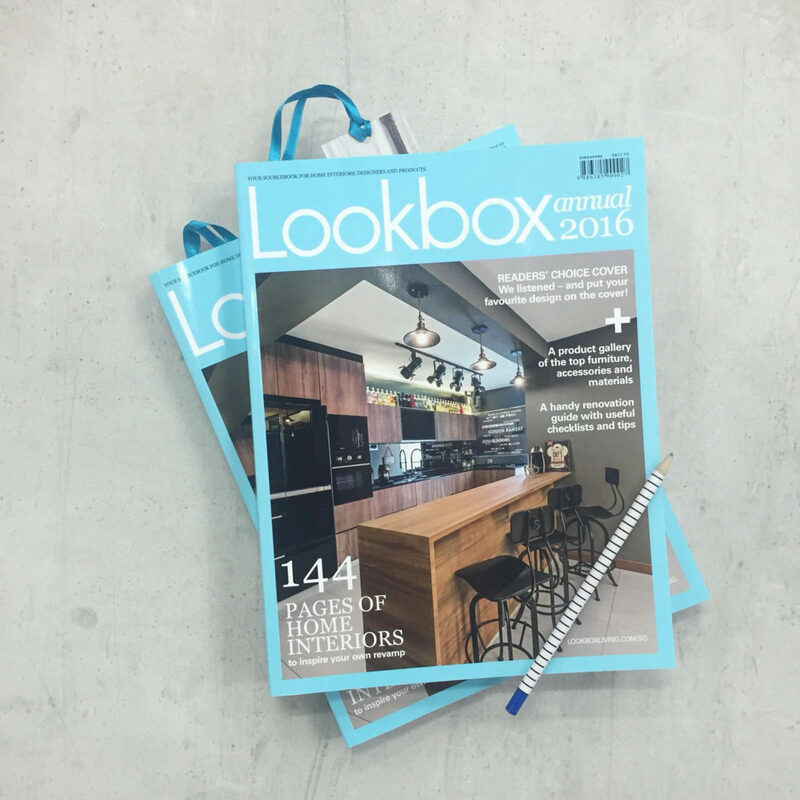 Lookbox Annual 2016 out now!